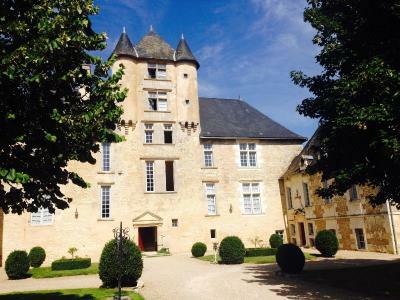 Lock in a great price for Château d'Avanton – rated 9 by recent guests! 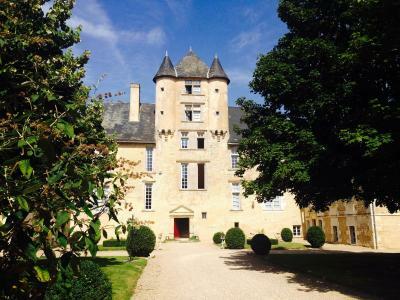 We were overwhelmed with the first impressions of staying in a chateau. 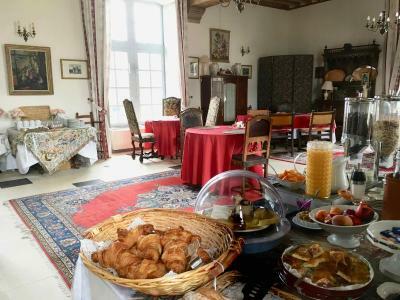 We were warmly welcomed and the breakfast food and dining room lived up to expectation. 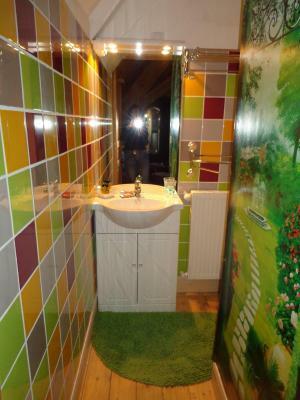 The bedroom was adequate but we felt the bathroom needed an uplift. 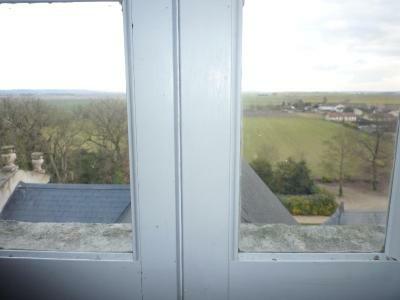 A stay in a Chateau was a novel experience. With beautiful decorating touches in keeping with the character of the building. 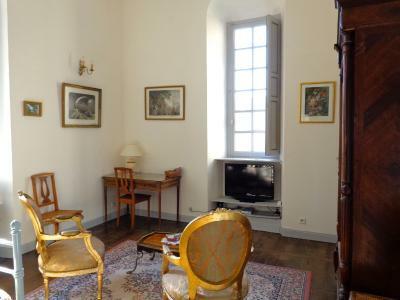 Very comfortable bed and great kitchen facilities in the Marie Antoinette Suite. 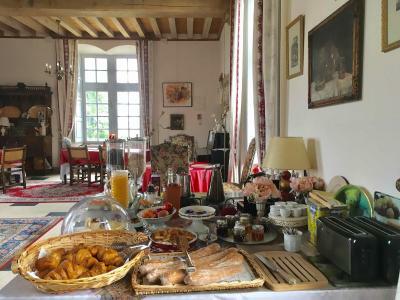 We enjoyed a couple of swims in the pool and breakfast in the lovely dining room. 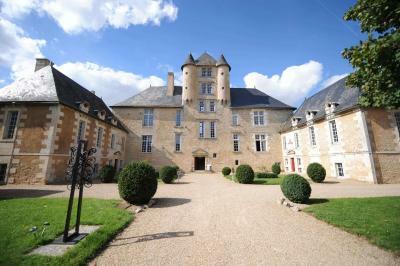 Character of building, privilege to get chance to stay in historical chateaux. Pool a bonus. We stayed in the tower so it was a real castle experience - but with modern luxuries. Nice quiet location. A wonderful stopover half way down (up) France. A dramatic & impressive building and surroundings, a huge credit to the owners. A splendid solo breakfast - time of year I suppose. The garden & pool looked very attractive, but again, not quite the right time of year. 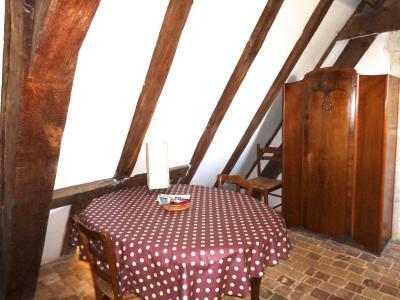 This charming guest house is set in a 16th-century chateau, just 2.5 mi from Futuroscope and 5.6 mi from Poitiers. 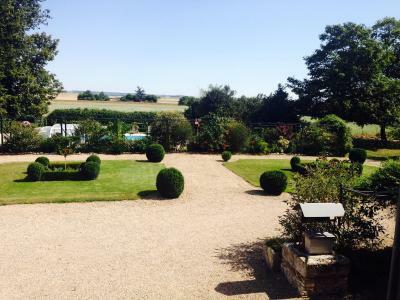 It offers a garden with swings and a swimming pool. 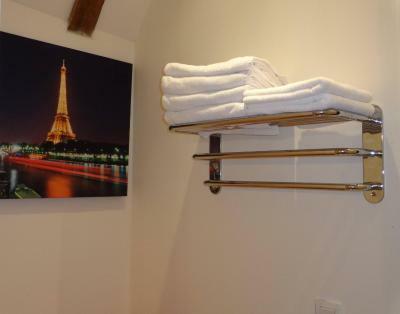 All the studios and apartments are individually decorated with wooden furnishings, inspired by the history of France. 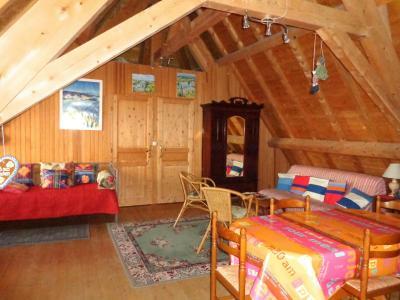 Some of the rooms are located in the attic with exposed wooden beams. 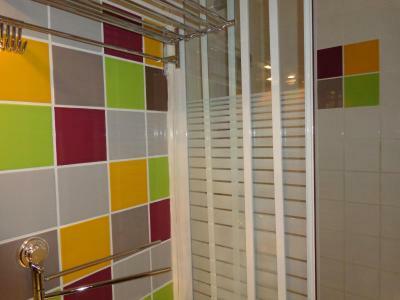 Each has a private bathroom and a fully equipped kitchen. Modern facilities include a TV and free Wi-Fi access. 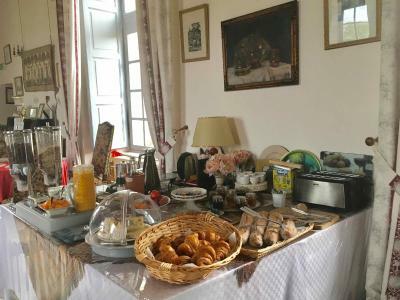 Every morning a continental breakfast is served at Château D'avanton. 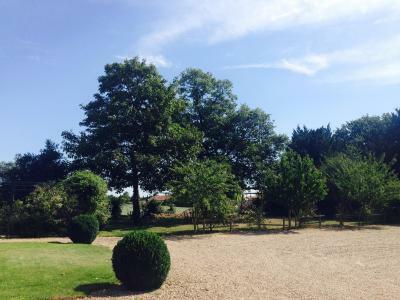 Guests can enjoy views over the surrounding countryside and of the outdoor swimming pool. 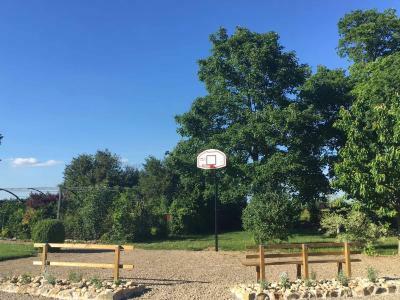 Located in the heart of the Poitou-Charentes region, this property is ideally located for exploring the nearby medieval castles and villages. 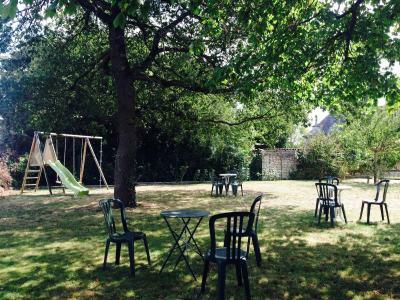 With free private parking on site, Poitiers is just 5.6 mi away and Chauvigny 23 mi away. This property also has one of the top-rated locations in Avanton! Guests are happier about it compared to other properties in the area. This property is also rated for the best value in Avanton! Guests are getting more for their money when compared to other properties in this city. When would you like to stay at Château d'Avanton? 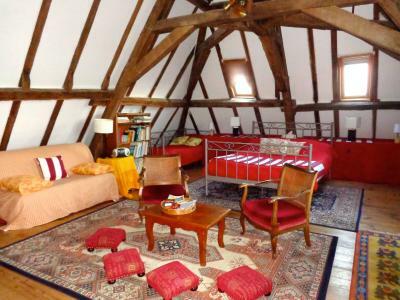 This spacious room features exposed oak beams and views of the surrounding countryside. It has a kitchenette. 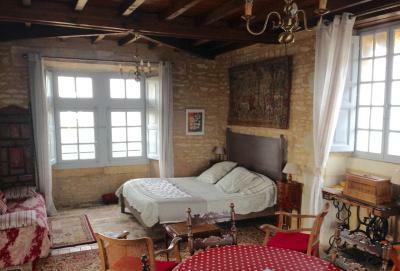 This suite is set on 2 levels at the top of the chateau. 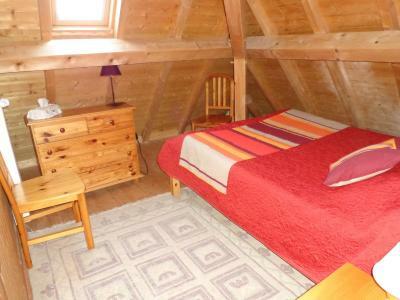 It is made up of 1 bedroom and a separate living room. 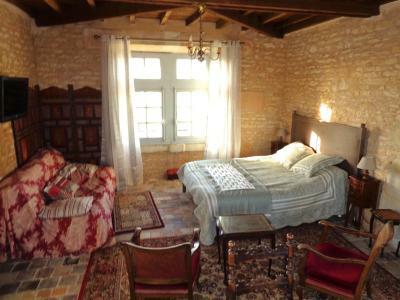 This room features an antique fireplace and views over the courtyard. There is also a separate kitchen area. 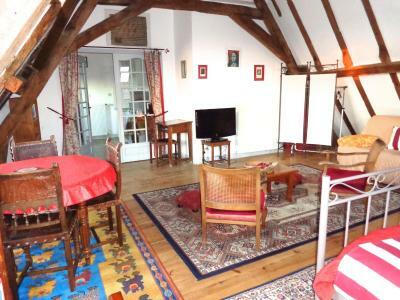 This suite features exposed oak beams and antique tiled floors as well as a spacious and bright bathroom. 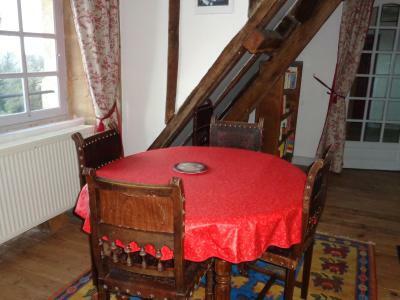 This apartment has 2 bedrooms and a living room with a kitchenette and dining area. 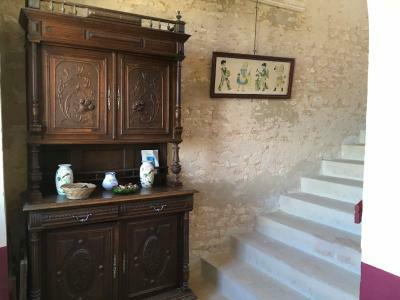 An authentic castle in a quiet countryside location with beautiful views. 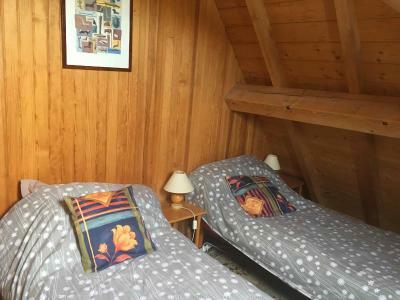 Each room is different, with furniture fitted to each style, and equipped with a kitchenette. Games lounges are available with billiards, ping-pong, games. House Rules Château d'Avanton takes special requests – add in the next step! Château d&#39;Avanton accepts these cards and reserves the right to temporarily hold an amount prior to arrival. Château d'Avanton accepts these cards and reserves the right to temporarily hold an amount prior to arrival. Please indicate when booking in the special request box if you need an extra bed. Please note that extra bed fee will be paid on arrival. Possibly the booking in time could be made earlier - 17:00 seems a bit late! A bit mean to say it, but the furniture does not quite come up to the style & scale of the interiors - but if it did it would be up in the super-rich category. 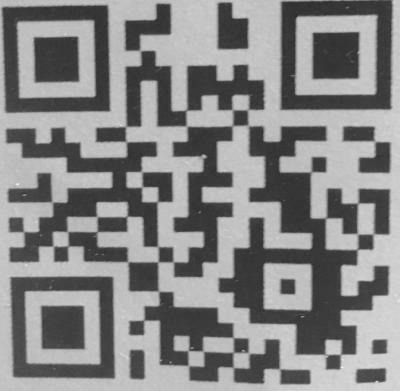 A bit more guidance on how to get there might help. The stunning Chateau, the grounds, early check in and simple check out. The top apartment should swap the position of the bathroom and kitchen. It was difficult to go down the stone spiral staircase for the toliet. Great breakfast with excellent coffee. All restaurants in the area were shut as it was Monday but there was nothing about that in the details although it said there were restaurants in the area. 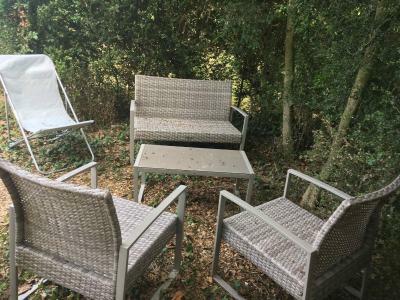 Who would stay in a Futuroscope formula hotel when you could stay in this chateau only 3 miles away for much the same price? 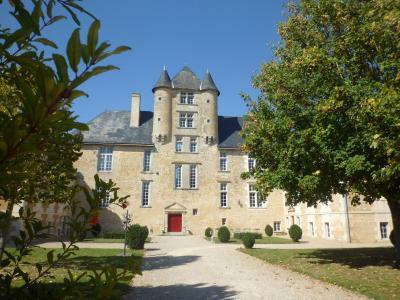 Beautiful chateau not far from motorway, stayed for one night on our way back home from Portugal. 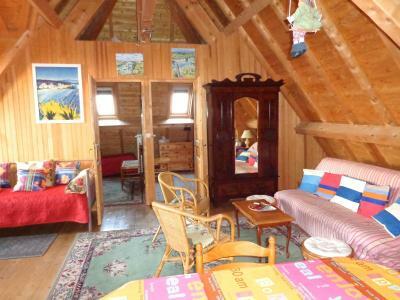 Fab room right at the top with stunning views. The owner was a lovely friendly lady who welcomed us. 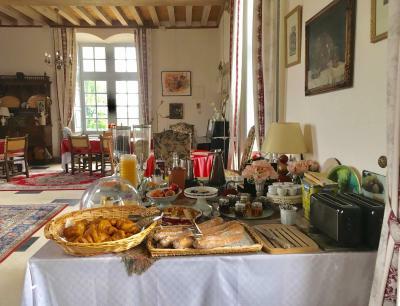 Breakfast in a beautiful room. We enjoyed our stay and would stay again!